Make your hair look long and luxurious with these easy hair updo wraps. They come in all sorts of tones to match your own hair color. This is a guide about using hair updo wraps. 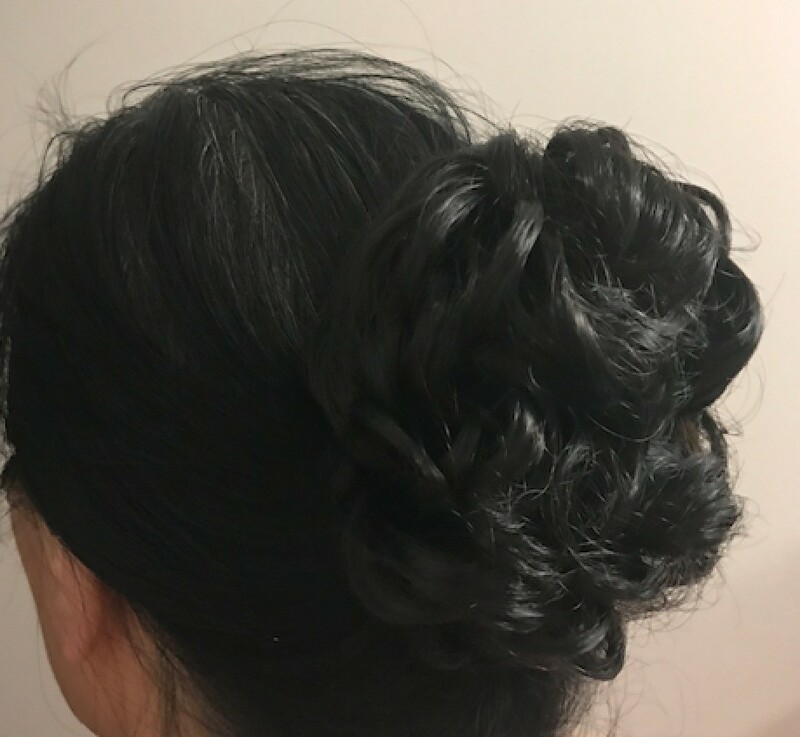 If you want an effortless and beautiful hair updo that literally takes you less than a minute to do, I would recommend purchasing one of the hair updo wraps. Essentially the hair updo wraps are a hair scrunchy with fake hair. 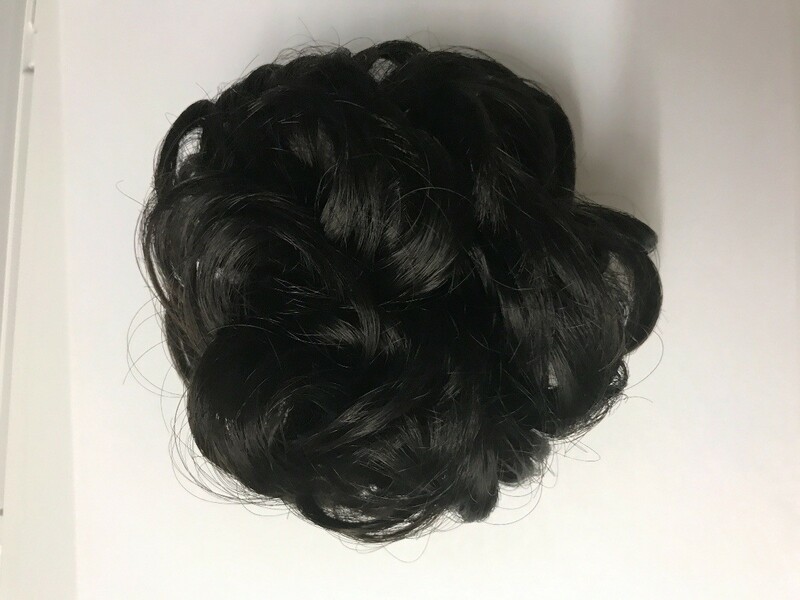 You can find the hair updo wraps at the beauty store for around $5 to $20 (depending on the style/color). 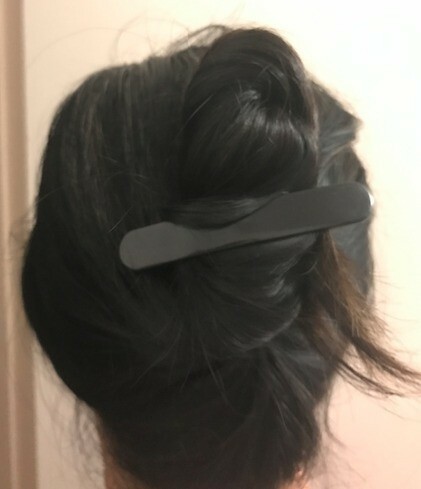 It is very easy to use, just tie your hair in a bun, clip your hair and put the hair updo around the bun in your hair. That's it! 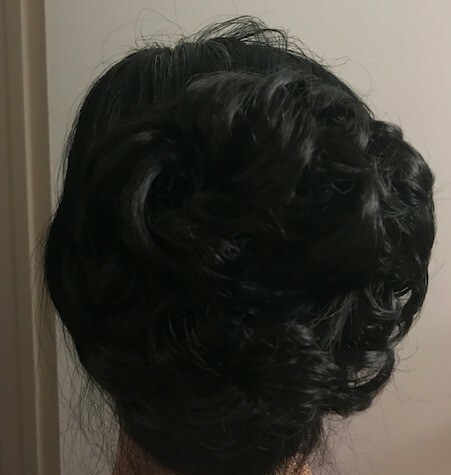 You have a nice professional-like hair updo that looks pretty seamless from afar! Perfect for busy moms who want to look pretty for a date night or special occasion, without breaking the bank!